Cruises that are 1-5 nights: Final payment for all non-suite/non-concierge staterooms on will be due 90 days prior to arrival and cancellation fees will begin at 89 days versus 74 days. Cruises that are 6 nights or longer: Final payment for all non-suite/non-concierge staterooms will be due 120 days prior to arrival and cancellation fees will begin at 119 days versus 89 days. For reservations made prior to Sept. 11, 2018, the final payment and cancellation fees assessed will be based on the information listed on the original confirmation unless the sailing date or vacation package is modified. 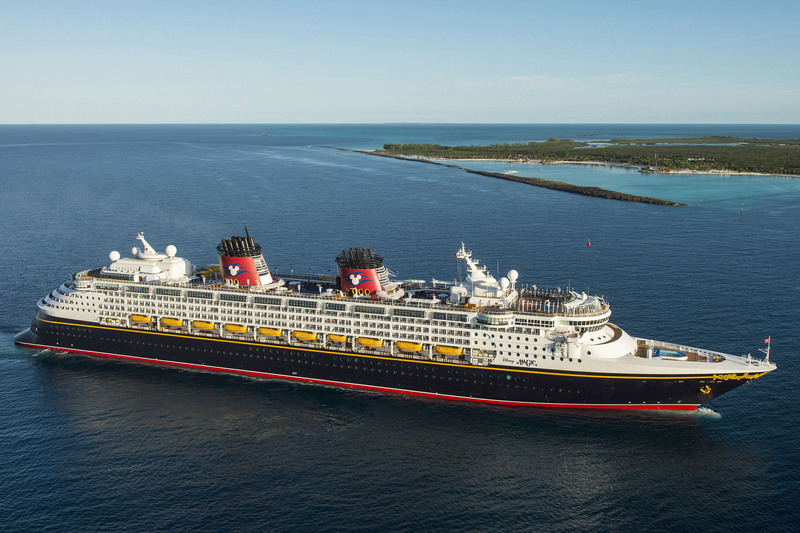 In other words, if you have booked a Disney Cruise prior to Sept. 11, 2018, and you do not modify it, you will not see a change to your final payment date (check your reservation to confirm your cruise final payment due date). Previous Time for some Hocus Pocus! Next Food and Wine around the World!